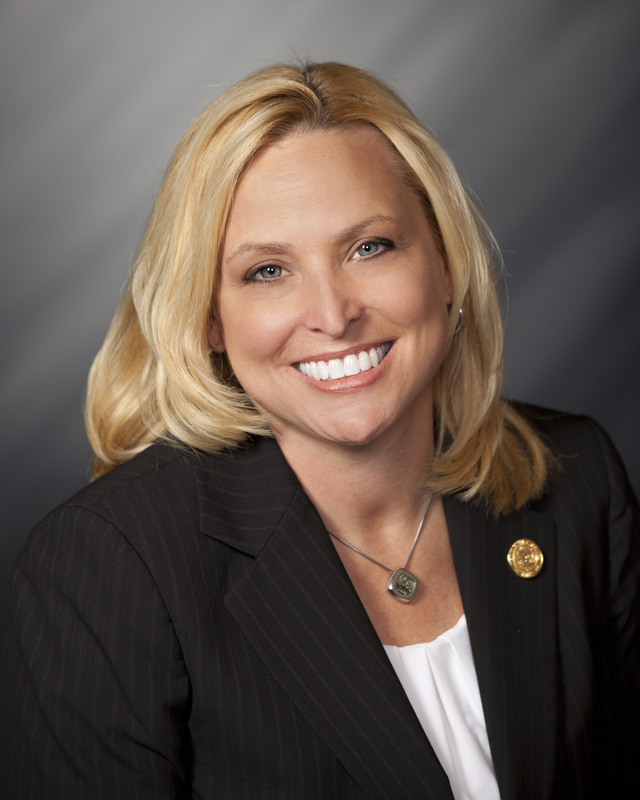 STATEHOUSE (Jan. 29, 2019) – The Indiana House of Representatives voted in support of State Rep. Wendy McNamara’s (R-Evansville) legislation strengthening school safety. McNamara said House Bill 1004 would establish grant funding flexibility for school safety initiatives, implement active shooter drills and ensure threat assessments are conducted in Indiana schools. Grant funding flexibility would enable schools to improve safety measures, increase partnerships with law enforcement and implement new precautions to ensure preparedness in emergency situations. McNamara said an active shooter drill would also be administered once each semester so students and teachers are more prepared with training and resources to actively secure and defend themselves. House Bill 1004 now moves to the Senate for consideration. Visit iga.in.gov to learn more.